​(1) Choose the right audience, as per your product/service. Targeting people who are not interested in your product or services is a waste of money and time. That is why it is very important to choose the right target and send your message only to them. (2) If there are long advertisement blocks (3 minutes or more), make sure that your radio advertisement audio will play the first in the block. It makes no sense to buy 100 spots so that they get lost in hundreds of the rest advertising campaigns. 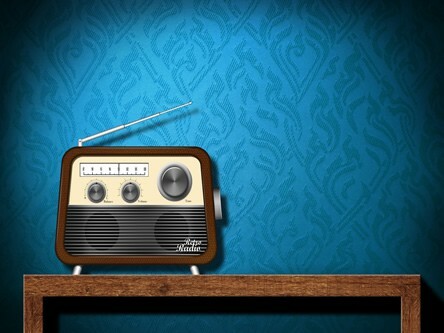 When your radio advertisement is on – radio listener can switch to the next radio station. That's how easy you can lose potential client. (3) Well planned and targeted radio advertisement campaign might not be very expensive. Better not to try to buy the output in the most expensive blocks. It may be better option to focus on frequency on the next radio advertisement campaign. (4) In order to get maximum of any radio advertisement campaign, it is better to set up advertisement campaign at the same time spots, and same days of the week. First, make sure that your radio advertisement plays with enough frequency in order to get better reach. If radio advertisement repeated regularly – success guaranteed. (5) Once you got the desired frequent of your radio advertisement campaign, you need to extend your availability. Be careful with the frequency, though. Too frequent radio advertisement, with the same text, will only irritate your listeners, and waste your money. There is one rule, for capturing the market: from every 10$ that you are willing to spend on advertising, invest 3$ on output frequency and remaining 7$ spend on availability. For example, invest 30% of the budget on advertising videos frequently on weekend during evening and even night time. The remaining 70% of the budget spend on playing advertisements during Prime time to reach more people. If you give 100% of its advertising budget on Prime-time – you get accessibility, but lose the output frequency. That is the rule of radio advertisement campaign. 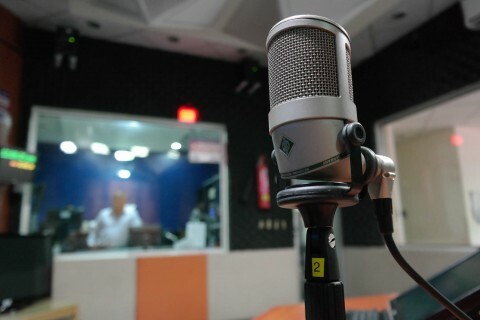 (6) If your service or product is not for everyone, and created for a specific niche – your radio advertisement campaign has to be heard and advertised for the whole period of time (month or a week). For example, if you have a special offer, for your client that will last for 2 months you have to invest in a 2 month radio advertisement campaign. (7) Measure radio advertisement campaign on the quantity of radio slots and how frequent it plays, rather than price. (8) Ratings and other television terms. The radio is any kind of ratings cannot relate, but only confuse people. Evaluate radio advertisement on its frequency and availability. (9) Price for 1000 contacts/leads is the best measurement of a radio advertisement as it gives an opportunity to compare it with TV advertisement, or any other advertisement campaigns. 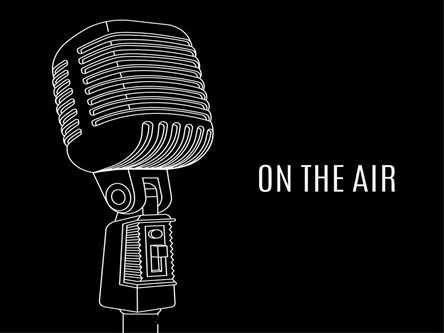 Even if you know everything about the radio stations, where you are going to advertise your product, use help of a professional agency. Dataslices will advise you what days are better for your radio advertisement campaign, in UAE, what is the best timing works for your market, and what frequency should you follow. The right knowledge of a specialist can save your time, and money, and bring maximum results. Contact Dataslices for more details, plan your radio advertisement campaign today!